RHS Wpi ZERO will be hitting our wearhouse end of DEC so be sure to check out this ultra pure WPI. 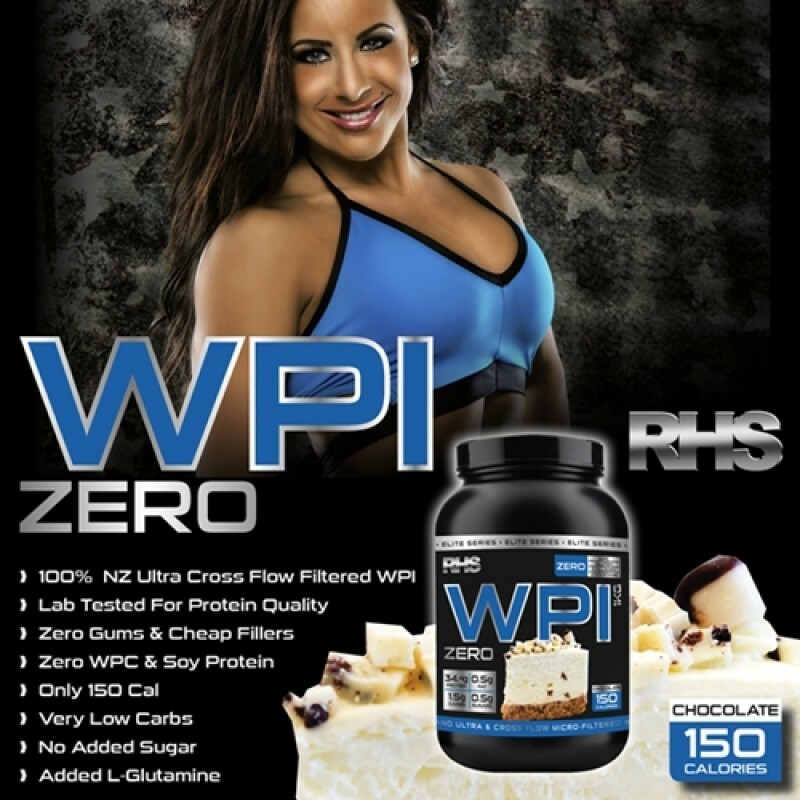 RHS Wpi only contains 100% New Zealand’s Ultra & Cross flow micro-filtered Whey Protein Isolate free from cheap gums and fillers to cheapen the product. 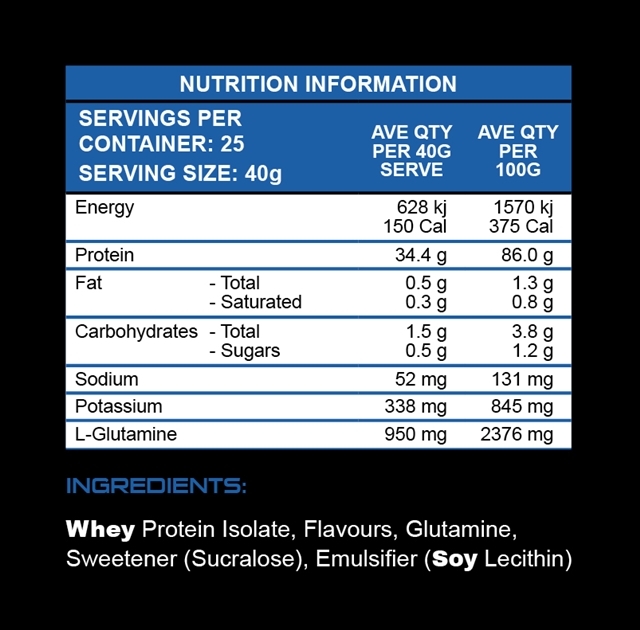 RHS Wpi ZERO has been lab tested for protein purity between 83% 87% which is within the 3-5% variance, Please note Protein results may vary depending on batches, season / flavours as Whey Protein is a natural product. 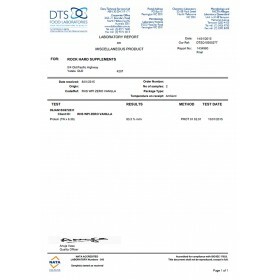 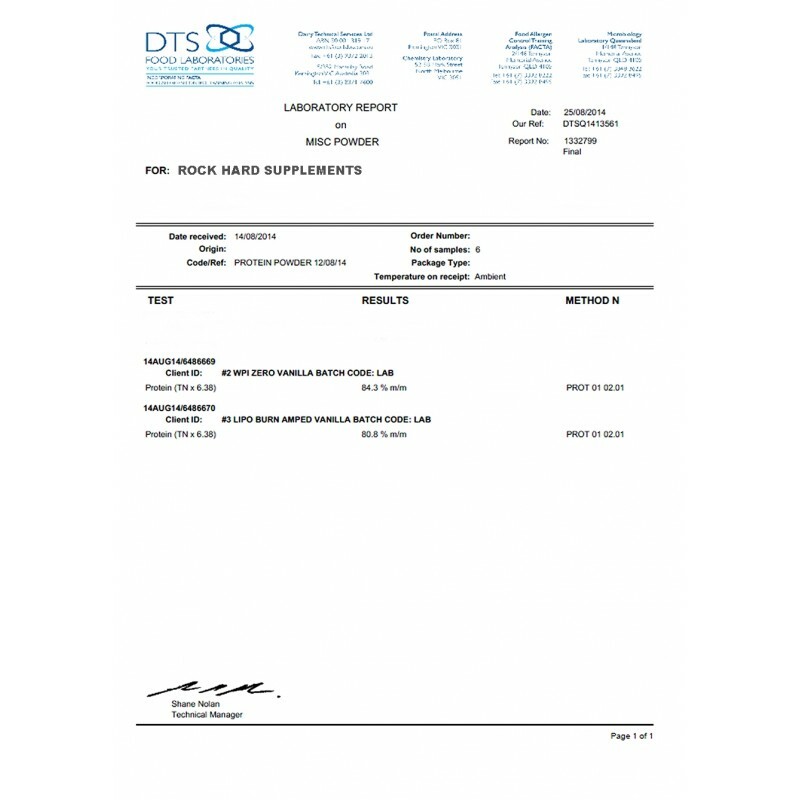 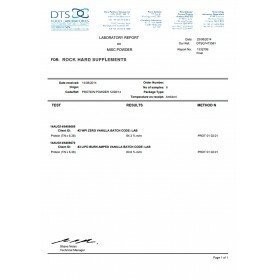 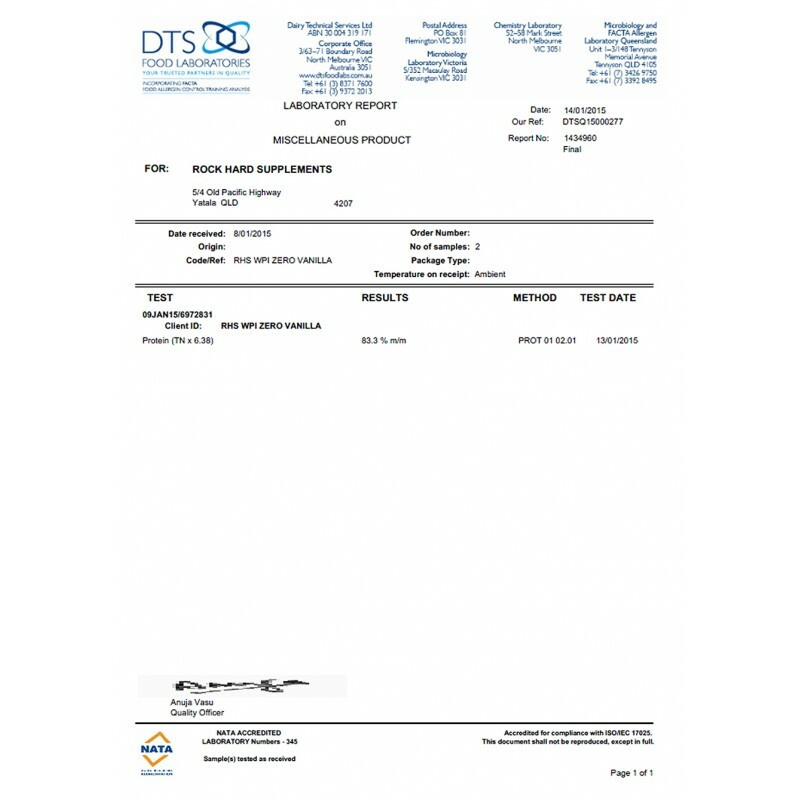 Most Wpi Whey Isolate test between 83 and 87% RHS WPI ZERO Has nothing to hide with the lab test results. The Chocolate and vanilla Percentages were workout and a average of 86% was reached.. Next time you purchase yor WPI ask for a lab report. 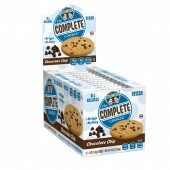 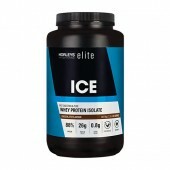 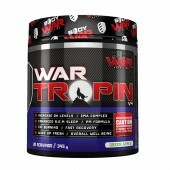 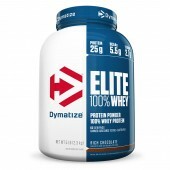 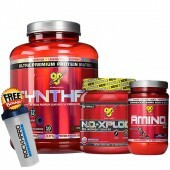 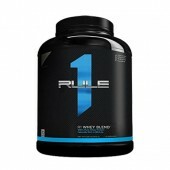 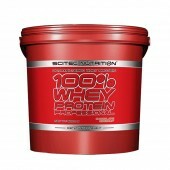 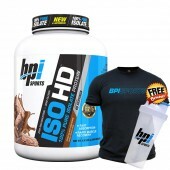 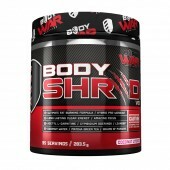 is made from 100% Pure New Zealand Whey Protein Isolate with added L-Glutamine creating a high amino acid profile. 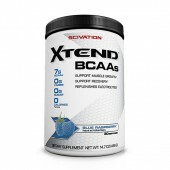 This profile works to ensure you get the most benefits from your workouts without the negatives that accompany most other formulas. 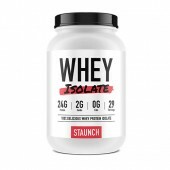 New Zealand’s Ultra & Cross flow micro-filtered Whey Protein Isolate is the purest form of whey protein on the market today. 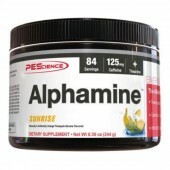 This is important because once you start adding other elements the potency can become diminished. 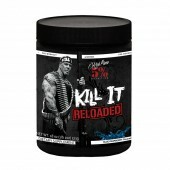 RHS has only added those ingredients which support Whey Protein Isolate and help round out the product to produce an effective, high protein muscle building supplement. 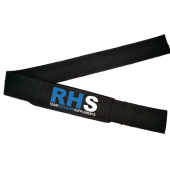 * Give you more strength and endurance to weather the toughest workout regime. 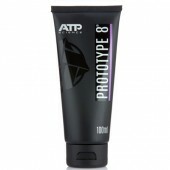 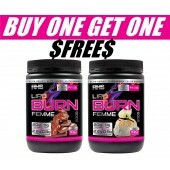 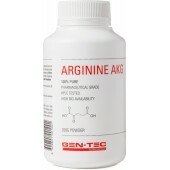 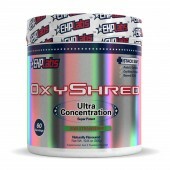 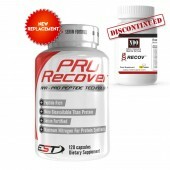 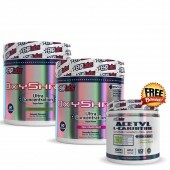 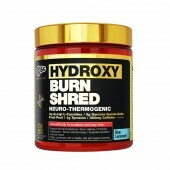 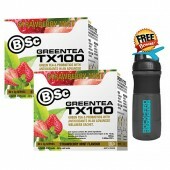 * Increase recovery through better tissue regeneration during and after workouts. 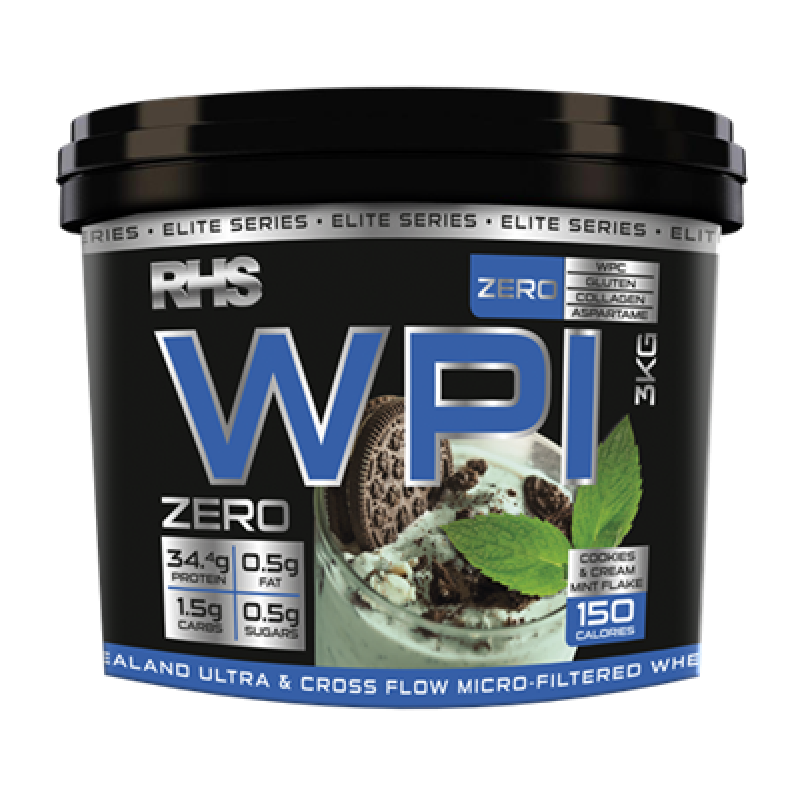 RHS WPI ZERO comes in great tasting flavours, with no Aspartame for the health conscious and no added sugar. 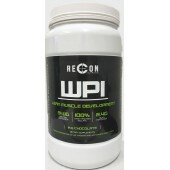 Unlike other protein supplements that have you psyching yourself up to just take the first mouthful, RHS WPI ZERO is formulated with superior quality ingredients you’ll always find yourself coming back for more. 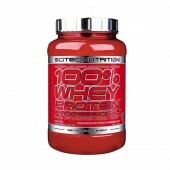 Mix 1 heaped scoop (40g) in to 200ml-300ml of cold water or low fat milk. 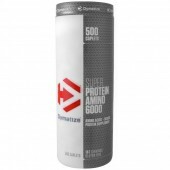 Take two serves daily to obtain optimal protein intake through the day. 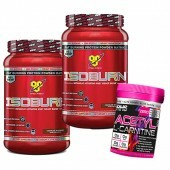 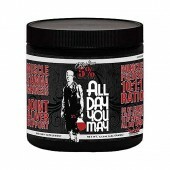 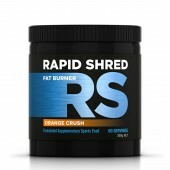 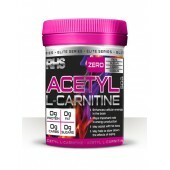 Take first thing in the morning, mid afternoon or pre and post workout for best results.